Supernatural drama series about four boys whose lives change forever after a school trip. 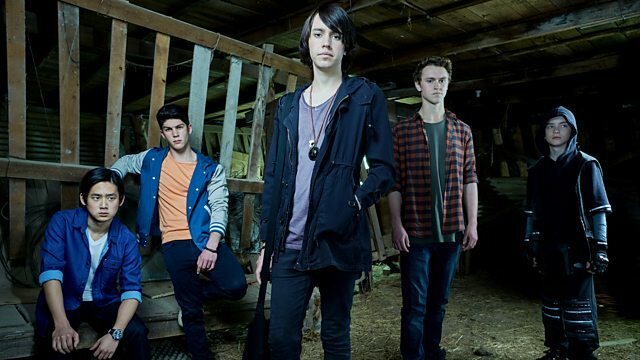 Browse content similar to Nowhere Boys. Check below for episodes and series from the same categories and more! Mystery adventure. Four boys' lives change forever after a spooky school trip. Go behind the scenes with the cast and crew of spooky CBBC drama Nowhere Boys. 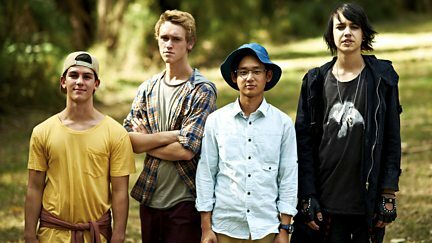 The Nowhere Boys discover they are the last four people in the world.